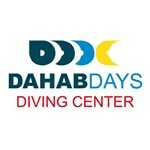 Dahab Days Diving Center . 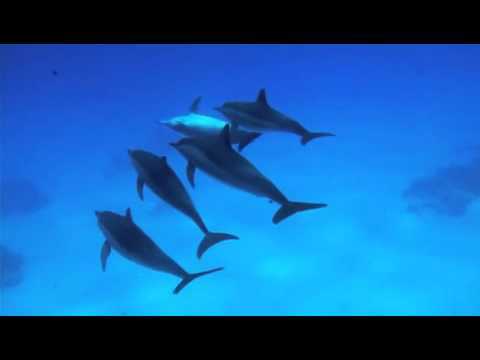 The Red Sea is one of the most splendid aspect of nature in every possible way. 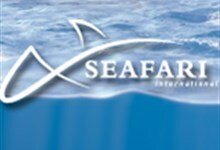 The abundant and diverse marine life it offers is exceptional and the unfathomable depths it has makes it a perfect choice for all kinds of diving experiences conceivable. 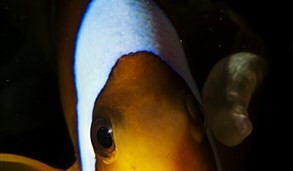 The warm temperature of the water and the uniform sunshine available underwater results in the optimum visibility. 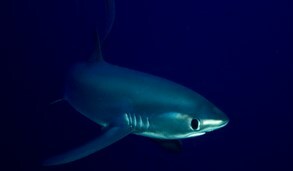 The Red Sea offers tremenduosly thrilling and beautiful diving delights which is truly unbeatable. 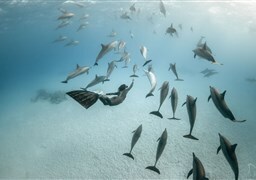 It is the natural home to some of the world’s best diving sites. 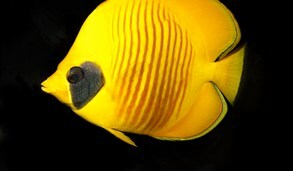 It’s unparalleled marine life diversity includes over 1,000 species of invertebrates, 1000 species of fishes and over 200 kinds of corals and it is the northernmost tropical sea of the world. The Red Sea Coast is over 1,000 km long beginning from the Suez and reaches the border of Sudan. One can find shallow reefs, beautiful coral gardens and some of the world’s most infamous wreckages underneath these azure waters. 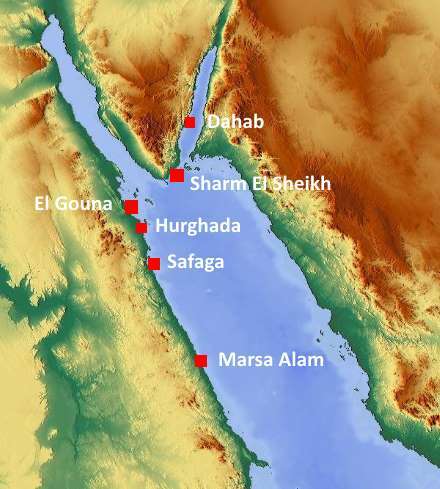 The coast is divided into three main categories; Northern Red Sea Coast, Sinai Peninsula and the Southern Red Sea Coast. 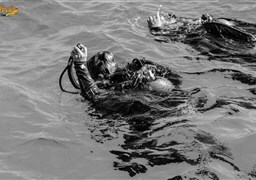 Its proximity to the European continent has also helped boost its tourism industry and makes it a popular tourist destination for a large number of Europoean divers. 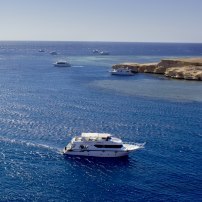 Red Sea has some amazing resorts on its coast for comfortable lodging as well as exceptional facilities for liveaboard diving as well. Featuring a typical Mediterranean Climate with a water temperature between 22 degree Celsius and 30 degree Celsius, the area is suitable for diving all around the year. The air temperature reaches it's maximum of 40 degree Celsius during the summer months while it can drop to about 20 degree Celsius in February. 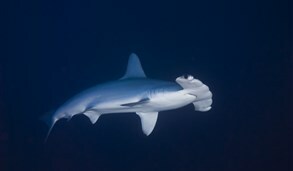 However, the best time to dive here is from April to November when the visibility is at its best and also because there is an abundance of sea mantas, turtles and hammerhead sharks during the warmer months. Egypt’s heat is unforgivable and it is very crucial to remain hydrated and to take proper measures against the hot temperatures. 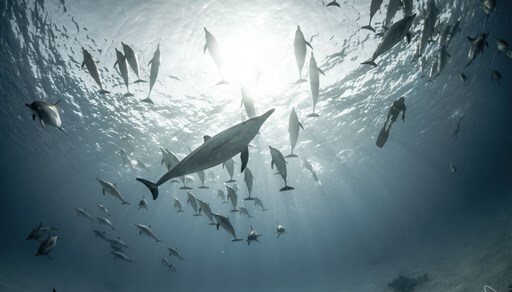 May to July witnesses a large number of whale sharks in the northern area of the Red Sea while species like the gray shark, dolphin and the dugong can be seen at all times of the year. 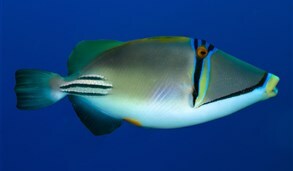 During the low season, January is the best time to go diving here if you are reluctant to spend much as the best prices are available during this time. 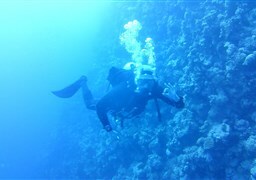 The temperatures during this time is pleasant and there are less number of divers around. While the Northern Red Coast comprises of Hurghada, Safaga and El Gouna, the Sharam El Sheikh and Dahab belong to the Sinai Peninsula and Marsa Alam and Hamata constitute the Southern Red Sea Coast. 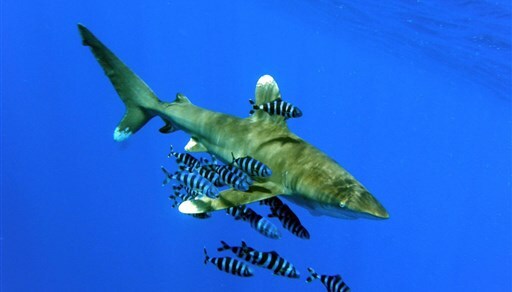 While the north is more suitable for novices and amateur divers, the less crowdy but more demanding dive sites of south coast are more suitable for the professional and experienced divers. 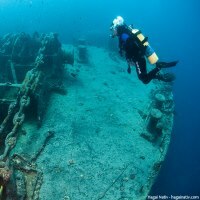 El Gouna is well known for its famous wrecks Thistlegorm, Carnatic and Rosalie Moller. 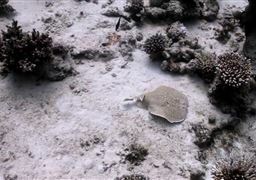 It has around 30 dive sites suitable for novice and experienced divers alike and features wonderful coral reefs. It has provisions for all kinds of water sports and is a well developed tourist resort equipped with several dive shops, beaches and archaeological sites. 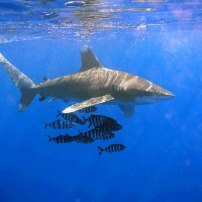 Hurghada is the third largest city of the country, an important tourism center and a beautiful diving region. Magical coral reef gardens and wrecks like the El Mina and Rosalie Moller makes the area one of the most sought after diving destinations in the country. Safaga is known for the reefs of Tobia Arbaa, Panorama and Abu Qifan and also for a variety of sea creatures which can be explored here. 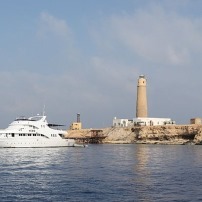 Sharam el-Sheikh is one of the world’s finest diving spots with beautiful coral reef gardens and several underwater attractions including the SS Thistlegorm, the finest wreckage to have inhabited the Red Sea. 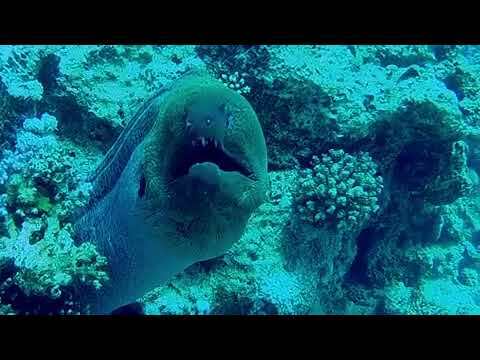 Dahab lies at the southern tip of the Sinai Peninsula and is one of the most exclusive diving sites of the country and the world. 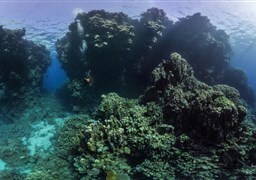 It has over ten popular diving sites including the Three Pools and the Ras Abu Gallam. 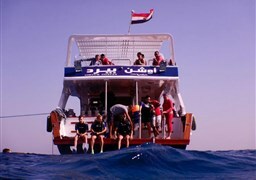 While, the area is certainly more demanding than the tamer northern areas, it has many dive shops ready with all the necessary equipments and instructors. 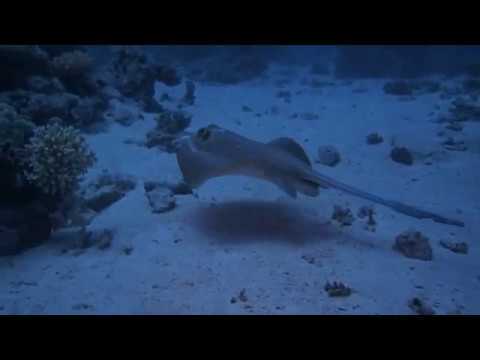 Marsa Alam is located in the southern region of the Red Sea Coast and has reefs that are mostly free from the environmental damage suffered by some of the dive sites further north. Elphinstone Reef and Dolphin House are the notable sites here. 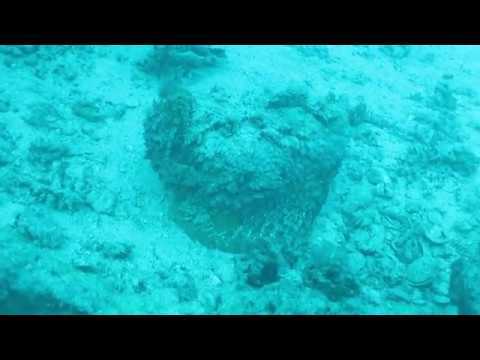 Ras Mugammad is built of two islands, Tiran and Sanafir, both of which have several underwater caves, making it a favourite amongst the divers frequenting the area. 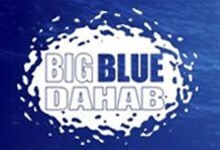 Other dive sites include the Daedalus reef which is a good spot for pelagic fishes and The Brothers which is the second best diving site of Red Sea and the ninth of the world. 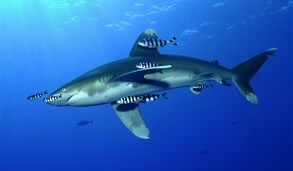 The Brothers feature the two wreckages of Numidia and Aida as well as hammerhead sharks. 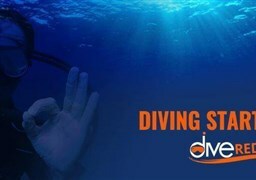 Only experienced divers should go in this area because the dive site are deep and the current can be strong. 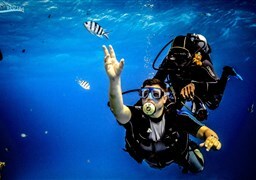 Apart from diving, one can partake in other activities like windsurfing, desert trekking, safaris, kite surfing and camel riding. And, if one has had enough of the adventures, the coast is full of beautiful sandy beaches just for the right kind of relaxing.